Wow! 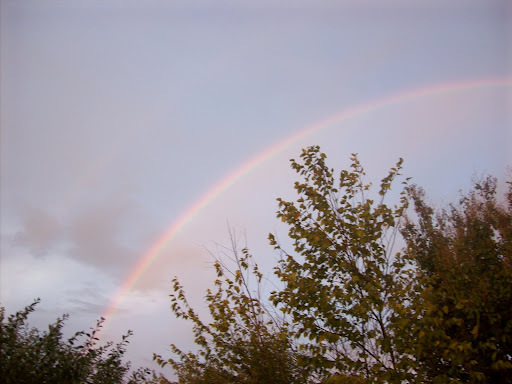 The double rainbow, both a blessing and a reminder that you are already blessed. Have a fantabulously wonderful day!